As a former obstetrician and gynecological surgeon, I wasn’t unaccustomed to the role of patient. What started as a routine surgery became more than 100 excruciating days in the hospital that gave me insight into the emotional turmoil patients often endure, from forced optimism to guilt to resolute religious faith to heart-wrenching despair. Health care providers may practice medicine to the best of their abilities, but patients have the ultimate responsibility for the quality of their care. Here’s how to ensure your interactions with the health care system are good ones. Write a list of questions before you see your care provider and bring a copy for her. Be clear about your interests, fears and wishes. Address any unfinished business from previous medical experiences that will affect this one. Bring someone to listen with you to your findings, recommendations, risks, benefits and tests. 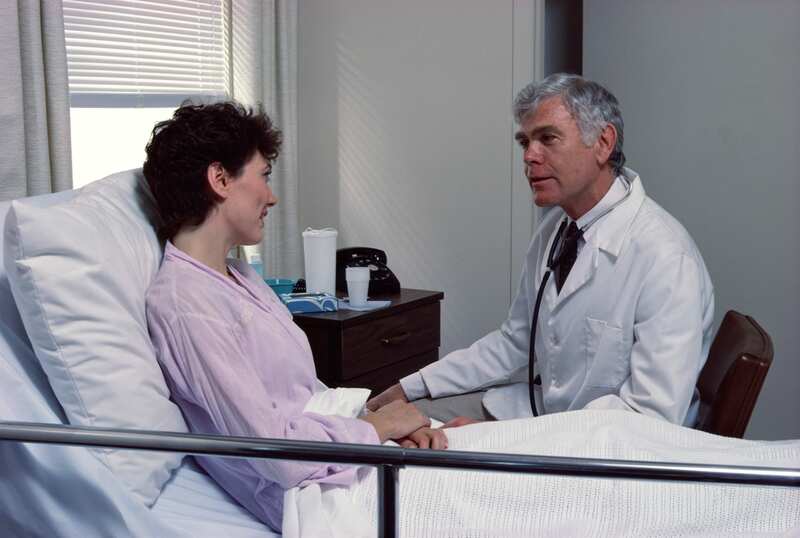 Expect a minimum standard of care: Your medical records should be present, the practitioner should wash his hands in your presence before examining you, physical findings should be reported, a working diagnosis and tests (if needed) should be given to confirm results, and the risks and benefits of other therapies should be explained clearly. If your care doesn’t meet these standards, ask why. Speak with administrative personnel about safety and care issues. Each office, clinic, emergency room, and hospital unit has a person responsible for safety and care, commonly the head nurse or nurse manager. Each institution also has an administrator on call 24/7. You might be required to bring a companion for safety. Illnesses and medications can cause disorientation, loss of balance and high-risk behaviors. Send written appreciation or dissatisfaction for caregivers’ efforts to the institution’s office of risk management. Expect to experience privacy, security, trust and honesty.